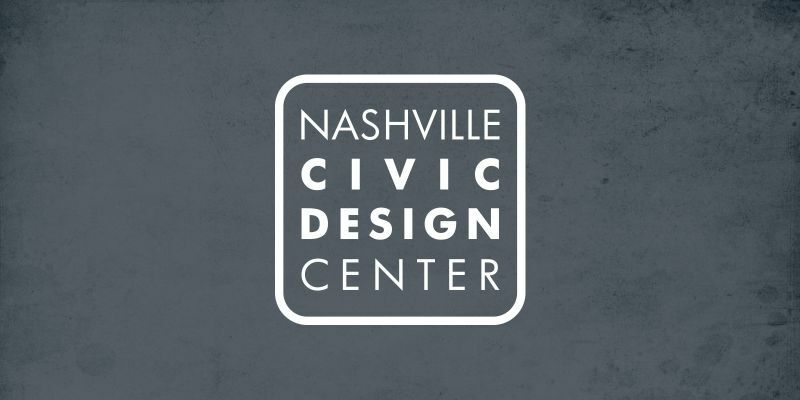 The Nashville Civic Design Center (NCDC) is a nonprofit focused on elevating the quality of Nashville’s built environment and promoting public participation in the creation of a more beautiful and functional city. In partnership with Sitemason, we created a website that is both beautiful and functional. The challenge was to create a platform that would allow NCDC to showcase all of the different types of content they and their partners produce. The homepage features a feed that allows users to quickly browse items from a number of different areas on the site. The design was created with their brand colors in mind and with the goal of creating a clean canvas to help highlight the many beautiful images we knew would be coming. From events to PDFs to news articles, the site has a lot for users to browse. A simple icon system was used to help classify content throughout the site.